Whipped Body Butter is great. Moisturize your situation and nourish your skin at the same d*mm time! It's whipped like Devo and goes on smooth! How do you apply? Scoop some up, rub it between your hands to melt it down and rub into your skin! Whaaaa laaaaa! You're golden .. and hydrated! 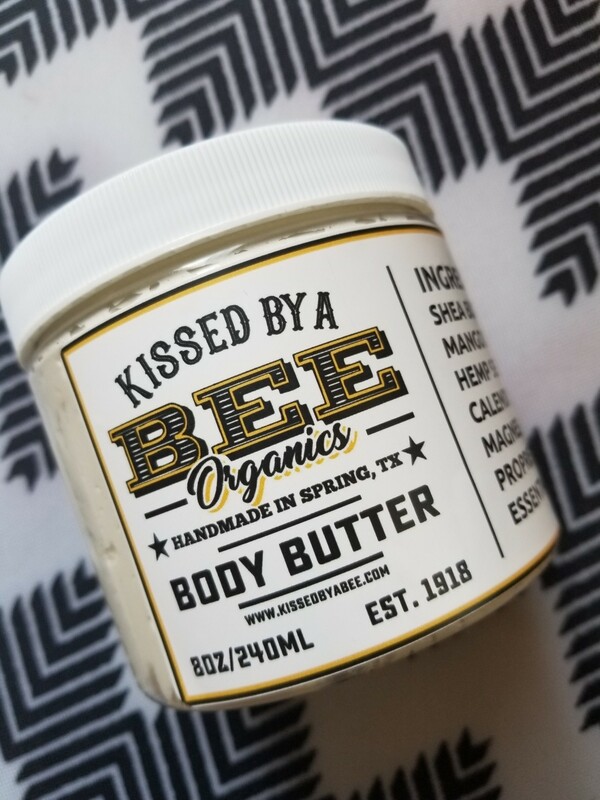 What's in it: Shea Butter, Mango Butter, Hemp Seed Oil, Calendula, Jojoba, Magnesium & Essential Oils for scent!